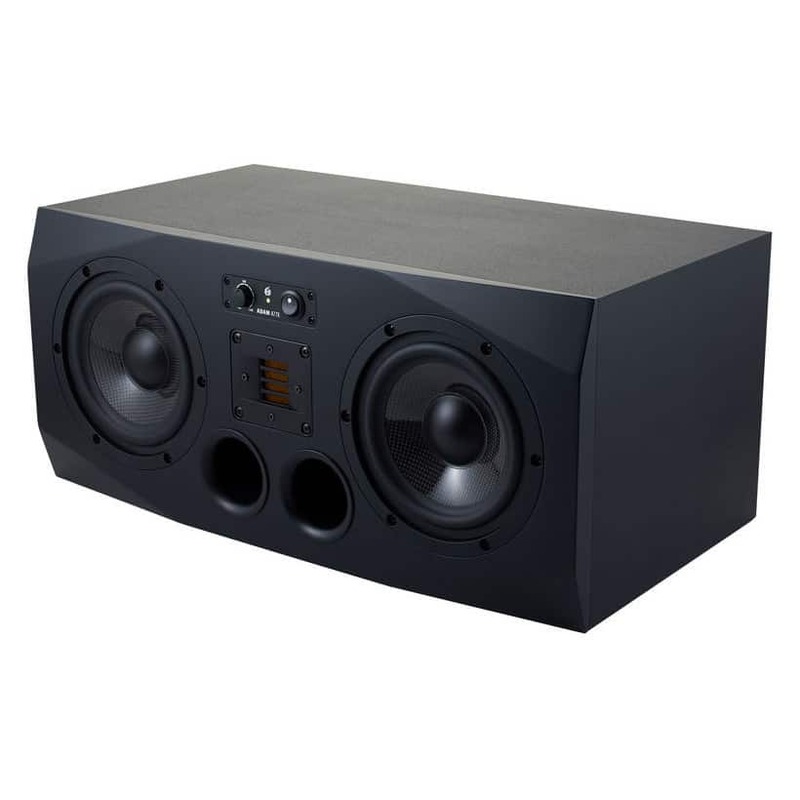 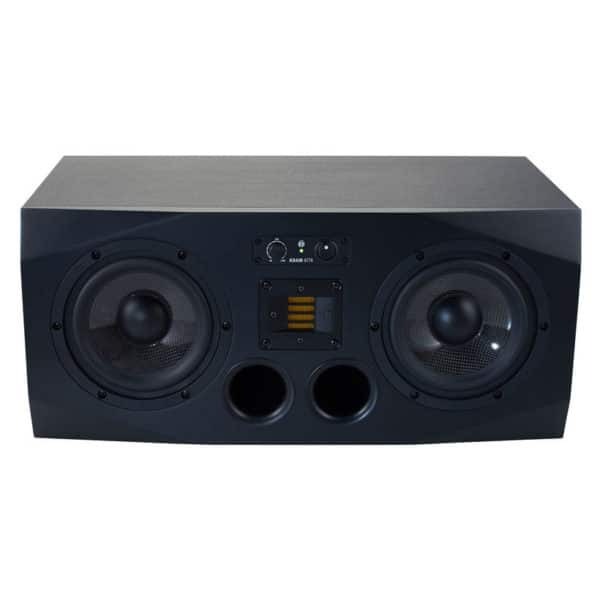 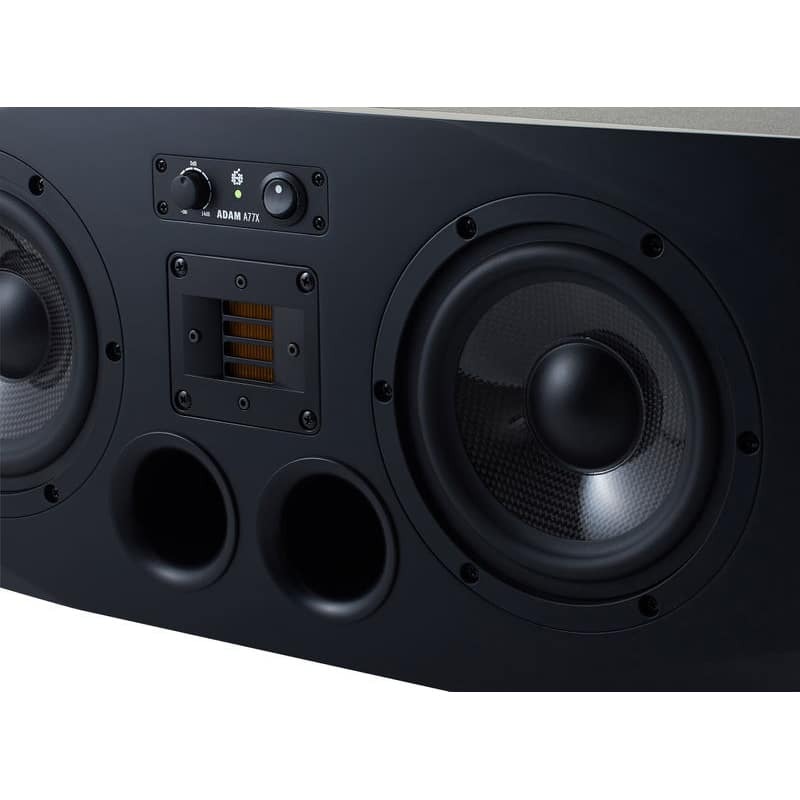 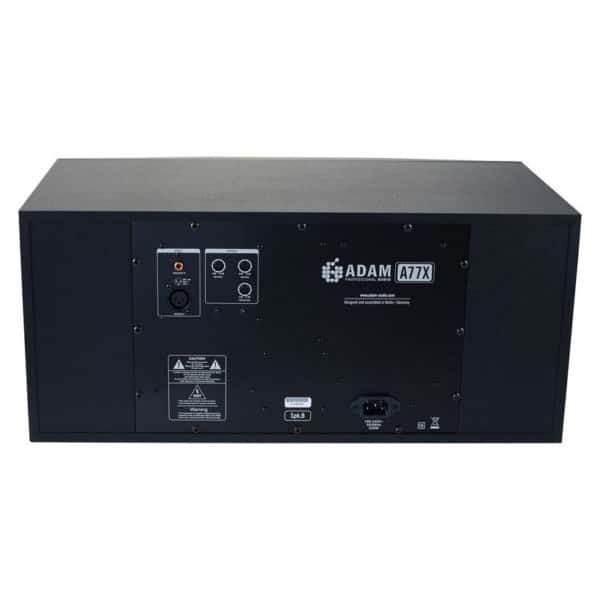 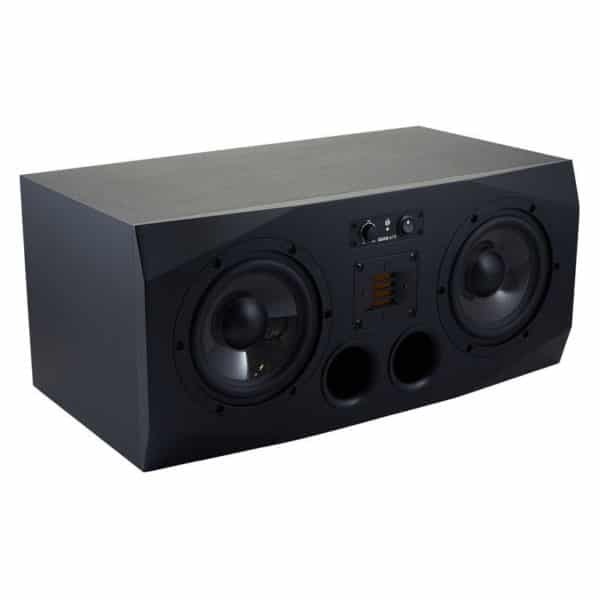 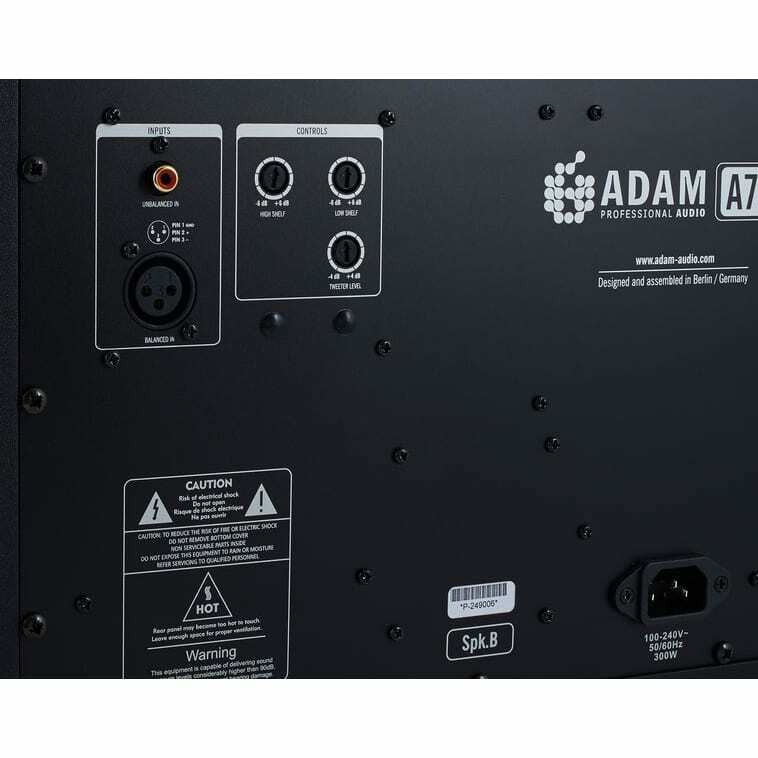 Product code: ADM-A77X Categories: Active Studio Speakers, Loudspeakers, Nearfield Studio Speakers. Tags: A77X, Active Studio Speakers, Adam Audio. 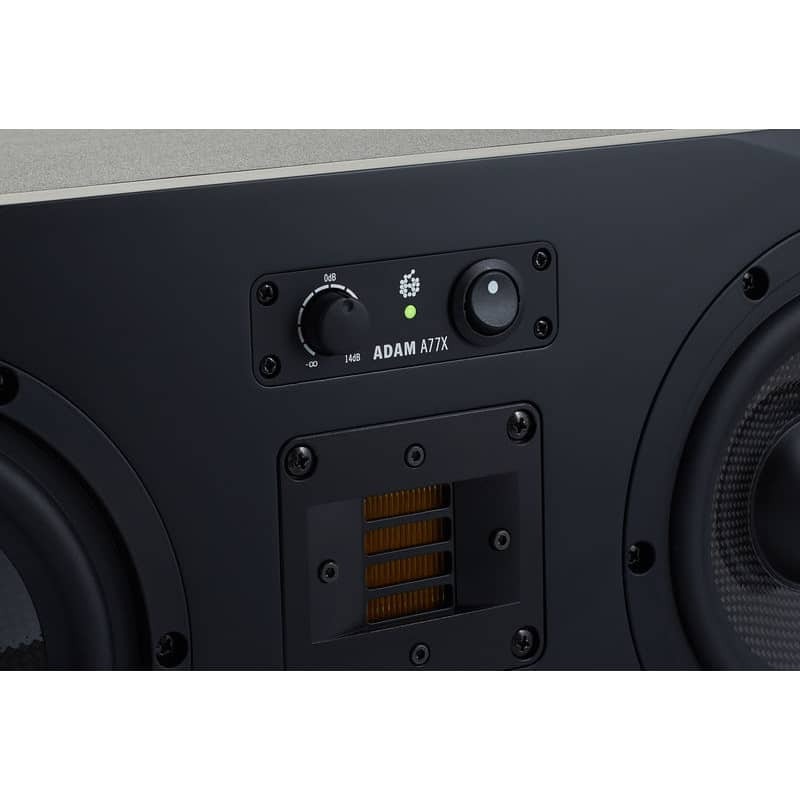 The A77X is a horizontally designed monitor that combines all of the technical innovations in the AX-Series. Due to its powerful, compression-free sound reproduction and excellent radiation characteristics, it is suitable both for nearfield and midfield monitoring.